I’m sure every aspiring musician has dreamt of being on the big stage, shredding his electric guitar solo, and captivating millions of adoring fans. There’s just something about the sound it exudes – not to mention the high energy of this genre – that appeals to every individual. Electric guitars actually produce a very synthetic, almost digital, tone. 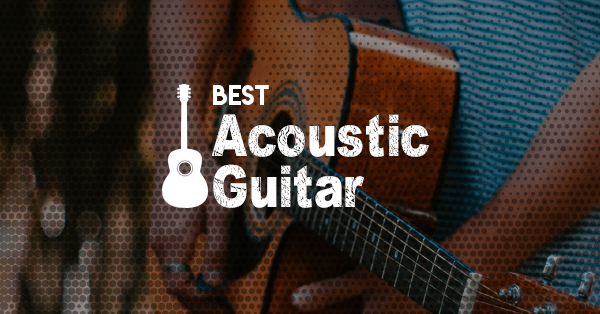 Unlike acoustic types, which rely more on vibrations, these are louder and possess a very distinct pitch. This wide range of sound make it flexible but, at the same time, harder to control. It’s no surprise, though, that some people get easily intimidated by this feature. However, if you’re the type of person that’s willing to take on this challenge, I laud you! 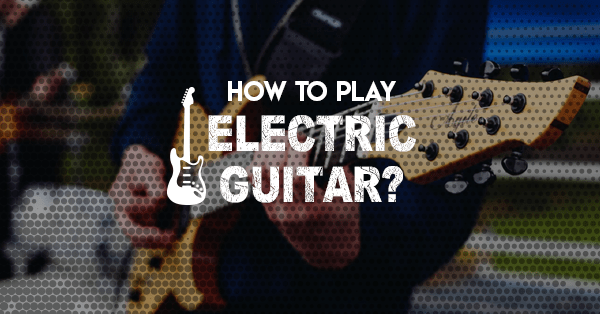 To help you achieve your goals, here’s a quick guide on how to play electric guitar. As they say, before you start running, you need to learn how to walk first. This is the exact same principle used when realizing this gift. Before dreaming of bigger things, we must put in the work. Here are a few ideas to keep in mind. One of the major lessons that you’ll need to go through is proper stance and placement. 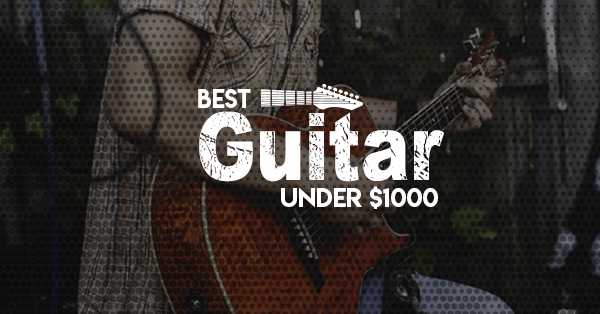 Compared to other types, electric guitar are much heavier. This means holding it for extended periods of time can have a negative effect on your body. When carrying it, be sure to always have your back in a straight angle. Make sure also that your feet are spread apart and firmly planted on the ground. Being in this position gives you increased balance and reduces pressure on different parts of your body. As for your arms, just make sure that they’re able to support the mass of the apparatus. Place the body near your chest, and then firmly clasp it and the neck with both your hands. You can even install a strap to serve as a secondary line of safety. Another essential aspect that shouldn’t be overestimated is the reading and understanding of the notes. Like I said, these primarily serve as a guide for what you are supposed to play next. If not completely mastered, it could cause a lot of pauses and mishaps. Therefore, before even proceeding to more advanced tasks, be sure you’re confident with this first. 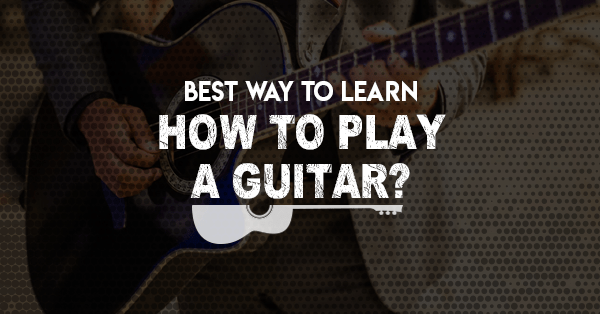 Aside from that, you might also need to study how to play a certain chord. 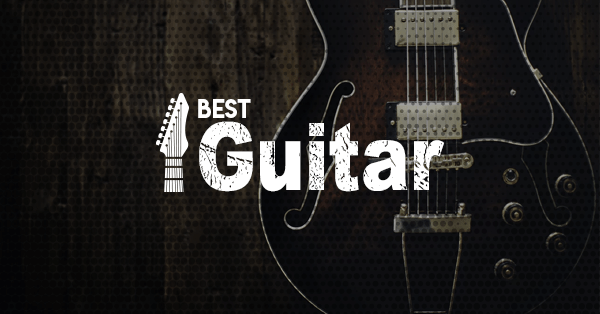 If you’re familiar with other stringed instruments, then it shouldn’t be much different. Though, if you have limited experience in this area, study where to place your fingers. 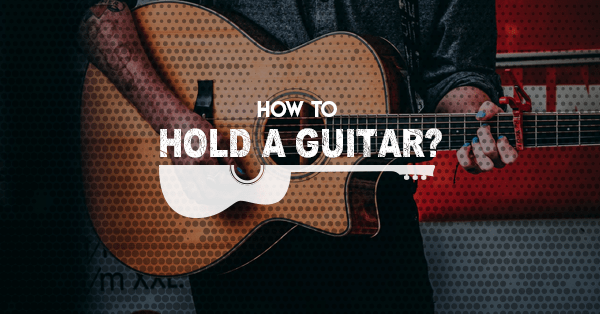 Do this mentally first before even picking up your guitar. Once you familiarize yourself with this, it should become easier. 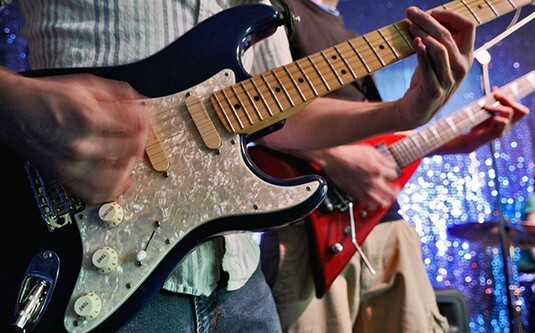 In order to use an electric guitar, you need to have some accessories to help magnify the sound. These are an amplifier and a cable. When you connect all these together, your instrument will be powered up and ready to go. Just be sure that all these components are compatible and running on the same wattage. 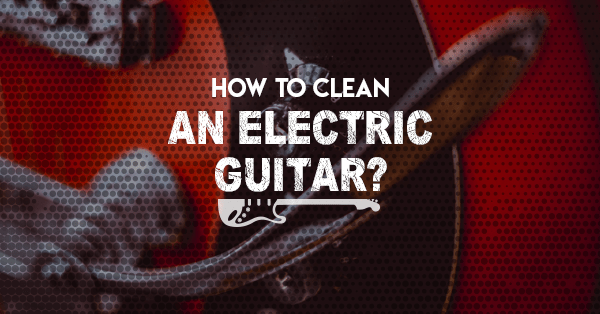 One distinct characteristic of an electric guitar is the toughness of its strings. Unlike acoustic models that use nylon, its power-driven counterparts utilize nickel or stainless steel ones. 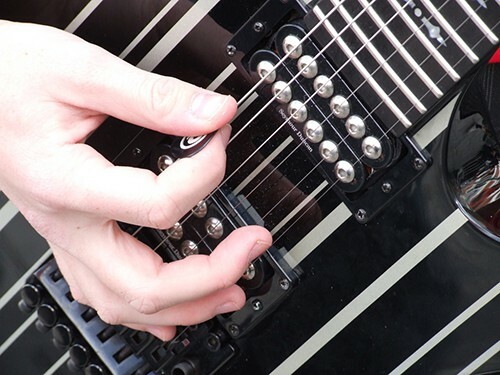 To adapt to this situation, guitarist tends to use two methods: plucking or a pick. 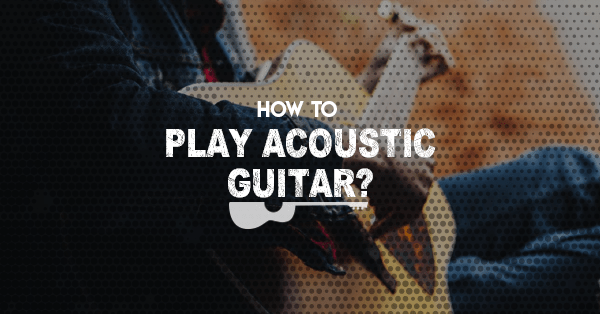 Of the two, the more commonly used approach is strumming, but with the help of a guitar pick. Instead of your thumb, you take this triangular object, hold it with your hands, and sweep it through the strings in a vertical motion. Essentially, the fluidity should still present; it’s just that the pick makes contact in place of your finger. 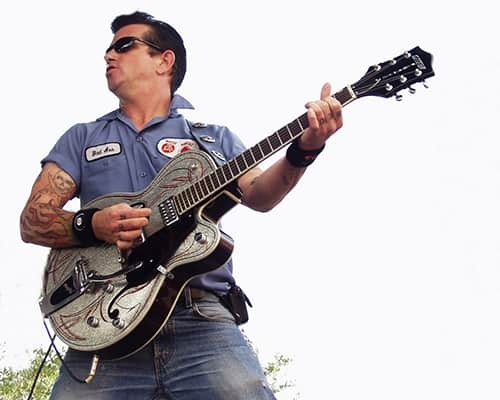 The other technique is call plucking, which in simplified term is just pulling on guitar strings. This action, however, causes a prolonged vibration that emanates a deeper-than-usual sound. Unlike strumming, which is a collection of constant strokes and follow-throughs, to plus is just a singular act, but one that’s done very rapidly. When practicing both these strategies, train your body to be as loose as possible. Stiffness or resistance can cause you to develop a poor form, consequently resulting in regular mistakes. What’s important here is to get relaxed when doing these movements. Earlier, I spoke a bit about the chords and studying where to position your hands. In this step, you’ll need to apply that theory to actual finger movements. 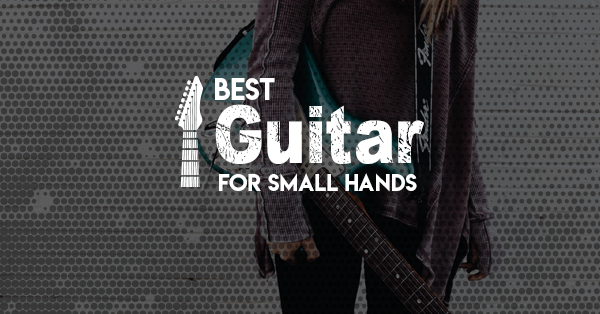 Start first with a single chord; situate your three middle fingers on their designated places and strum. The sound it produced should be the corresponding note. Repeat this until you get more confident then move on to the next tone. Once you’ve finished this, you can start to increase the speed. Again, begin with one chord, before swiftly moving to the next one. Time yourself to see how fast you can go through all of them. Doing this, coupled with a lot of practice and determination, should lead you to play more accurately and at a quicker pace. 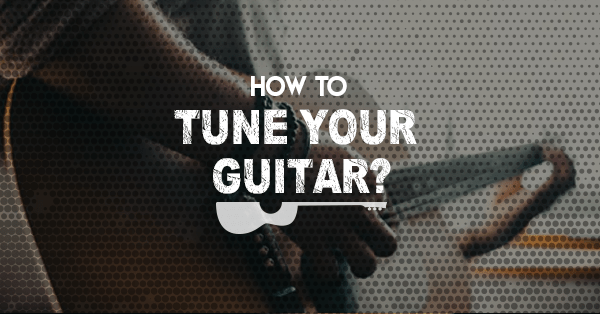 Hopefully, the information I presented will help you understand the basics of how to play electric guitar, though what I shared today is only the tip of the iceberg. There are so much more approaches, just waiting for you to learn. 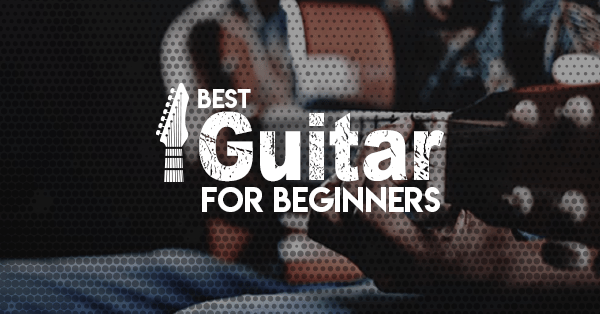 For starters, you can search for videos on YouTube that teach you a more advanced lesson (such as this one ) or ask a friend but, if you really want to improve, my suggestion is that you sign up for a guitar lesson. They won’t just help you with the technical aspect, but with the mental and emotional facets as well. Learning the electric guitar can be a real challenge, so having someone to support you will make every step that much easier to make. 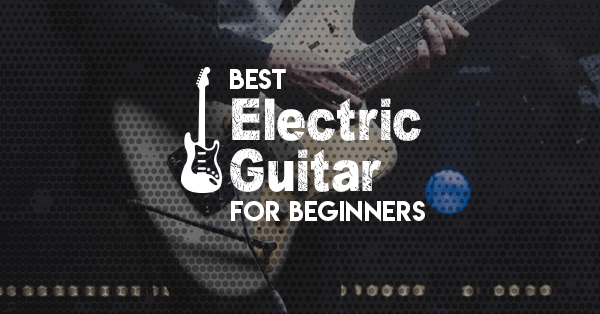 May you find this how to play electric guitar guide helpful!